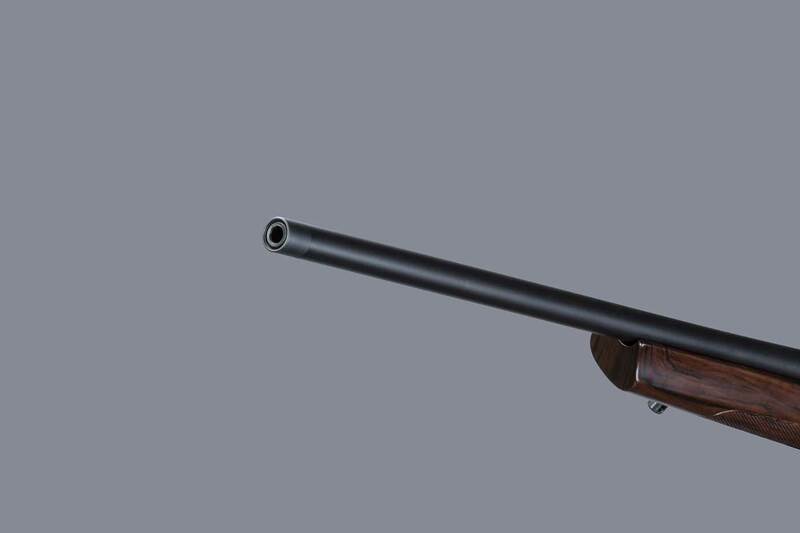 Horizon Anniversario is bolt action rifle that Franchi created to celebrate 150th Anniversary. Horizon Anniversario is unique to make you stand out! 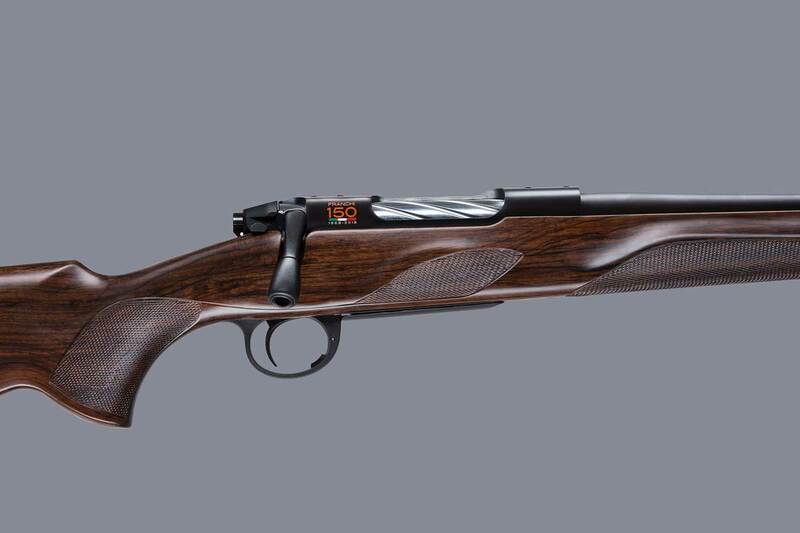 The bolt action Horizon Anniversario celebrates the past by looking increasingly towards the future. 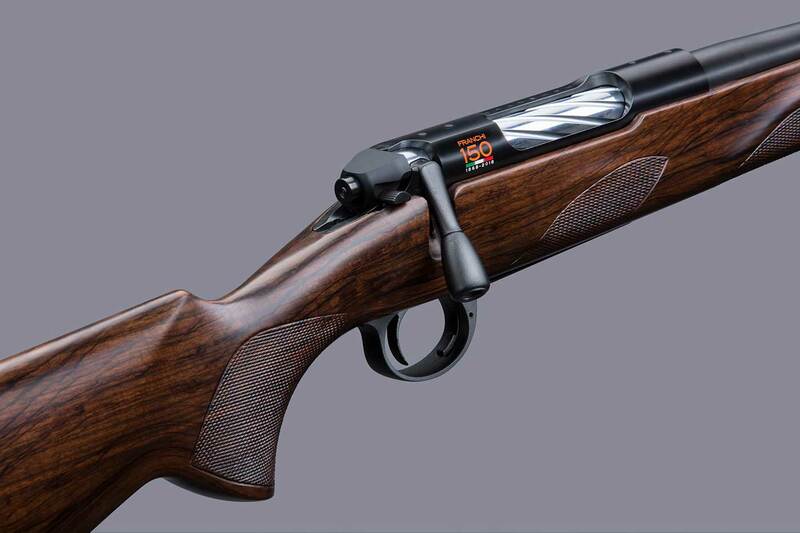 It is immediately recognizable as a genuine Franchi product by its fine ergonomics. The Horizon Anniversario is embellished with a fluted steel slide machined with precision mechanics. 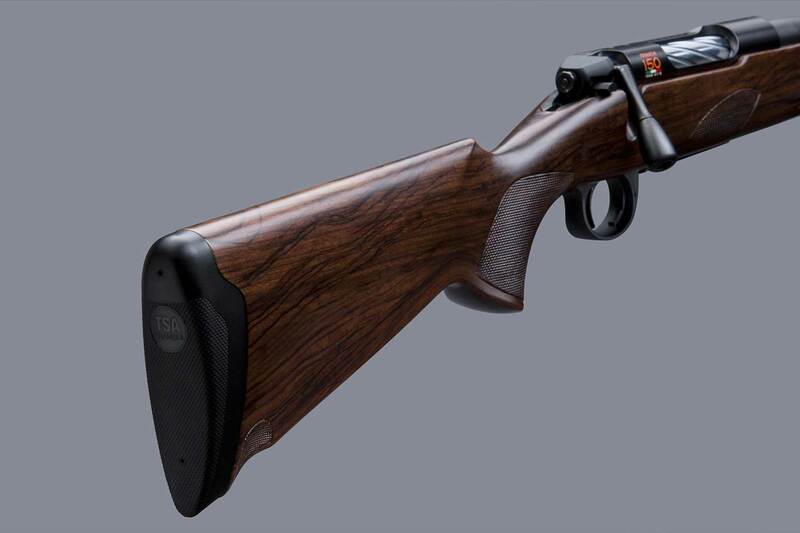 The wood stock replaces that in black polymer, making it diversely aggressive. 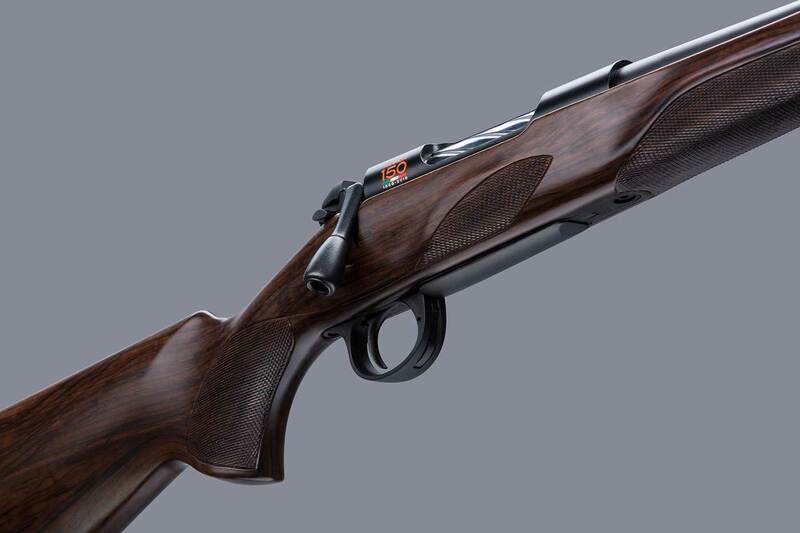 Intended for the increasing numbers of selective hunters and for those who love a modern and captivating lifestyle, the Horizon Anniversario celebrates in 2018 the history of Franchi, with its ca. 30-06 SPFD and ca. 308 WIN. 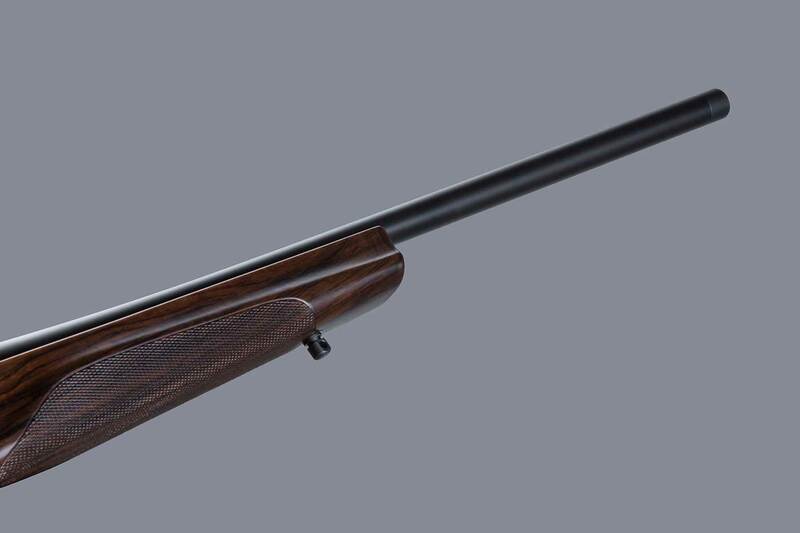 Franchi celebrates its 150th anniversary with the bolt action Horizon Anniversario is the synthesis of a bold and ambitious project born of ingenuity and passion. Horizon Anniversario has seductive lines with unique and carefully designed details. Both Anniversario models display a new logo with the age of the brand and the Italian flag. 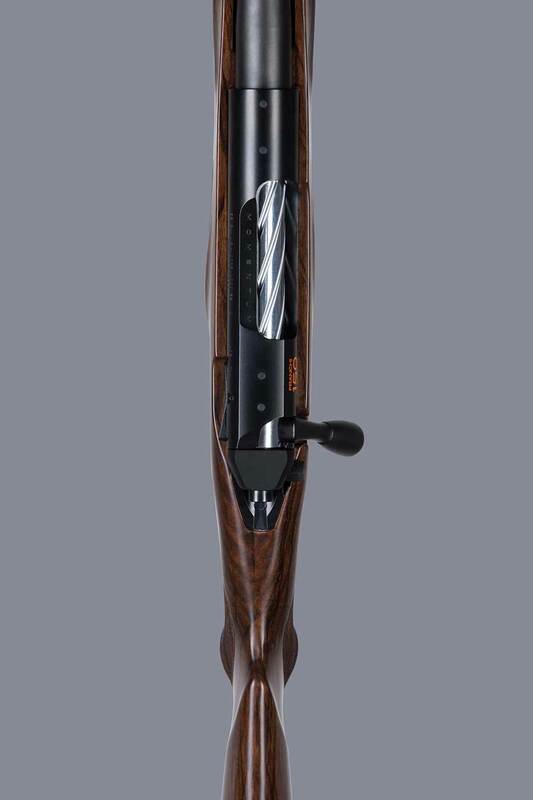 All Franchi shotguns and rifles have a seven year warranty on mechanical parts.